Currently there are vaccines available to protect children against at least 17 diseases, which cause serious afflictions. 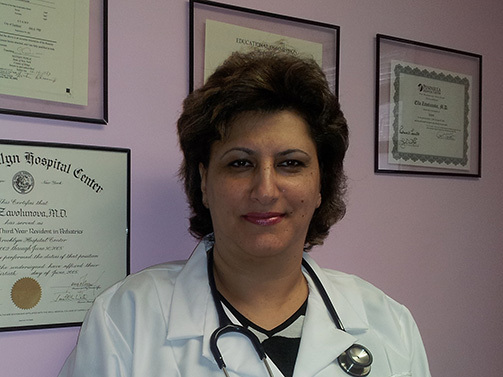 Dr. Zavolunova has an extensive emergency room experience and is affiliated with LIJ, NYHQ and NSFH hospitals. is great and will help in any way they can to solve your problem. diagnosis, where my child was rushed to the hospital by her. Diagnosis was confirmed by the blood test. 2 seizures at the hospital where the child was helped immediately. And the follow up was great!